It's about time the Premier League is getting VAR. Since VAR (Video Assistant Referee) was introduced in soccer, more and more leagues around the world have embraced the technology. One league that dug in their heels against VAR was the Premier League, arguably the biggest league in the world. While the PL were the first to adapt goal line technology, VAR was another story. That will change in 2019, as Premier League teams approved the use of VAR in games starting in the 2019-20 season. England has been testing VAR in selected FA Cup and League Cup games to see if it could work in the Premier League. Since its introduction by the IFAB in 2016, VAR has been approved and used in MLS, Bundesliga, Serie A, and Ligue 1, among other leagues around the world. FIFA approved its use in the 2018 World Cup and UEFA will have VAR in the Champions League starting in 2019. At this point, a league without VAR is a league that is woefully behind the times. We can point to a variety of bad calls in the Premier League this season alone where VAR at least might’ve helped. With so much money on the line and coaching and player decisions potentially based on these close calls, it’s important to make every possible attempt to get something right. This doesn’t mean VAR is perfect. Like anything, it could be the greatest system ever, but if people are running it, it’s never going to be perfect. 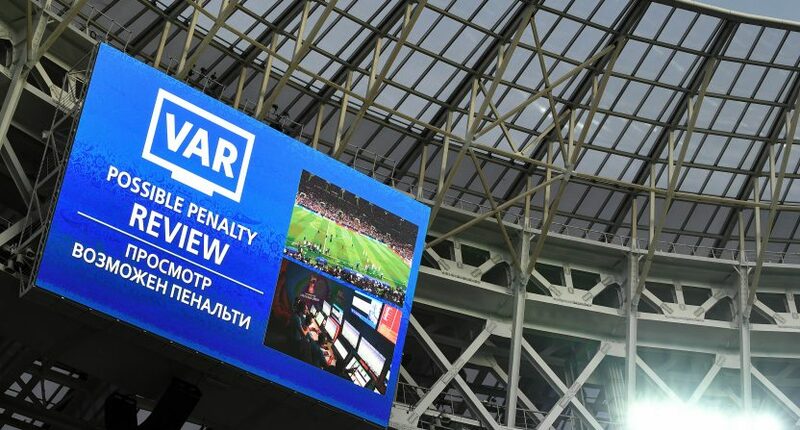 VAR had its hiccups during the 2017 Confederations Cup, when the vast majority of fans experienced replay for the first time. Referees didn’t really know when to use VAR, replays took way too long, and fans in the stadium were out of the loop as to what was going in. In fairness, those issues sometimes surface now, but it’s far less likely and hasn’t been a huge distraction from regular play. Initial fears that VAR would destroy the flow of the game and cause players to not celebrate goals for fear it would be called back were largely unfounded. With the Premier League instituting VAR, things will change. It’s not to say certain teams will benefit over others, but fans are certainly going to believe their team will benefit and their opponents will be adversely effected. Now that the Premier League has VAR, maybe they can review this decision they made earlier this week and realize it’s the stupidest idea they have come up with.